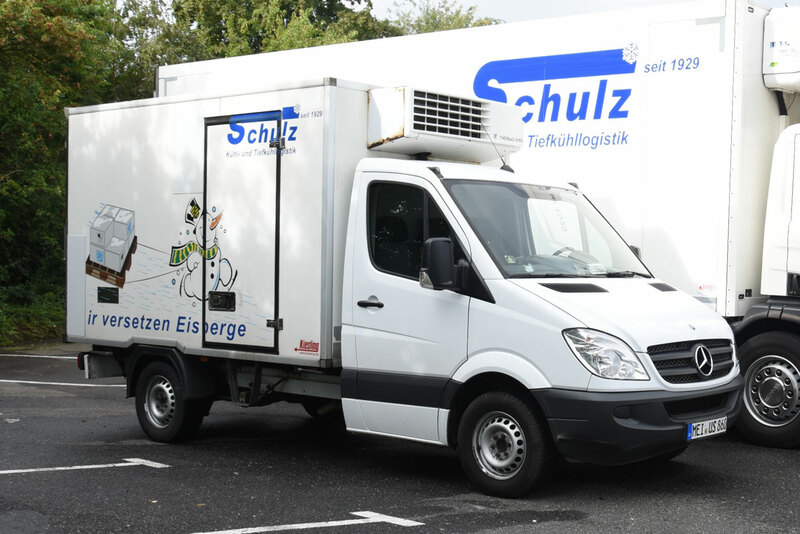 Spedition Schulz GmbH extends support to various sporting activities and social commitments. 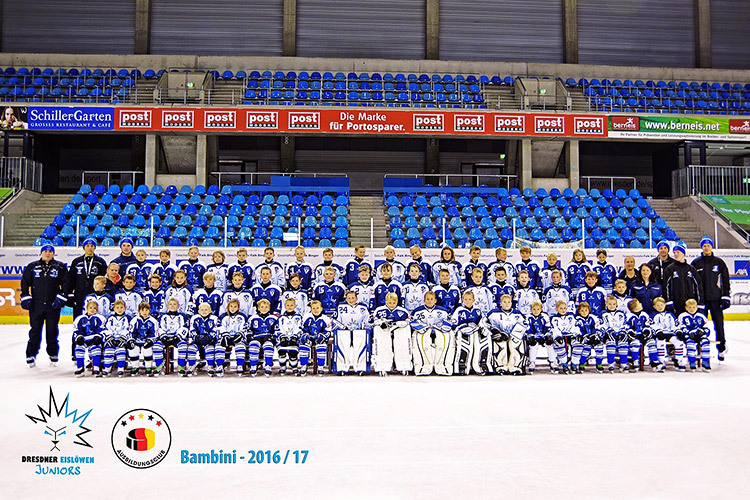 Our local heroes – the men’s team of “Lommatzscher Sportverein 1923”. In 2016, the sports club was outfitted with new tracksuits and other equipment. 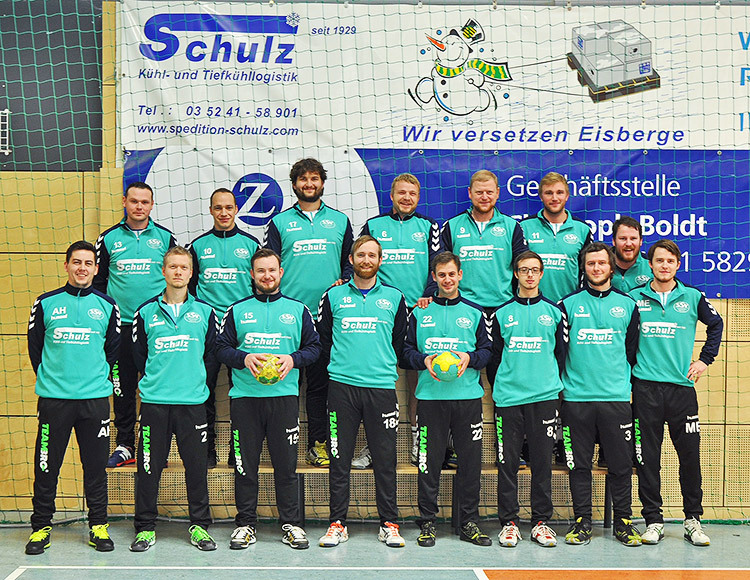 We also supported the second largest sports club in Lommatzsch with new sportswear. They have been very successful in promoting young talents since 2008, which is when we started supporting them. This summer, we visited our local kindergarten and came with one of our large refrigerating vans. The children were fascinated by the “ice cave” inside the van – and even more pleased about the different ice creams and ice lollies we handed out.